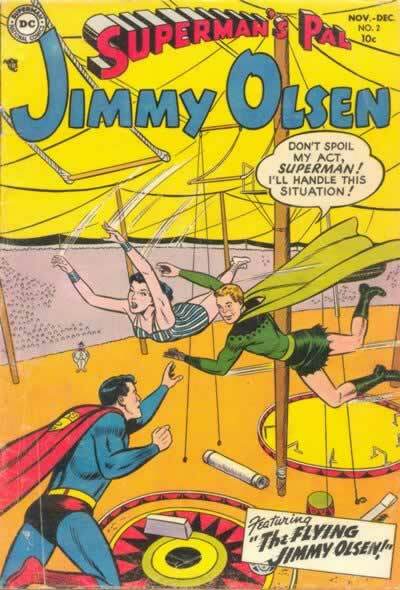 The Jimmy Olsen Drinking Game. Okay, here’s a drinking game for you while visiting this site: Every time you see Jimmy dressed up as a superhero or using super powers, take a shot. You’re gonna get plastered in record time. Apparently Supergirl Isn’t Very Bright. The Word “Naked” is on the Cover, But You’ll Be Disappointed.